Cloud-first strategy is what every business needs for success in today’s digital era. CIO are tasked with the challenge of having to transform their IT to stay relevant and Cloud can be a huge advantage in this transformation journey. Cloud not only cuts the capital expenses, but considerably reduces time to market, provides scalability/agility and supports Continuous Delivery (CD) and DevOps. In a nutshell, Cloud helps accelerate innovation! Cloud Native Apps are designed and optimized specifically for using cloud computing frameworks and to run on cloud. Cloud native Apps use an elastic infrastructure that give you the agility, flexibility and efficiency that every business needs, by delivering speed, scale and value. Retiring a server? Instead of paying for a brand new server you can consider migrating the workload to the cloud and cut down on the capital expenditure. We have the expertise to assist your with your workload migration needs. Software as a Service (SaaS) typically provides the business functionality similar to traditioal ERP packages, but on the cloud and without the overhead of software installation, maintainenance, upgrade and support. 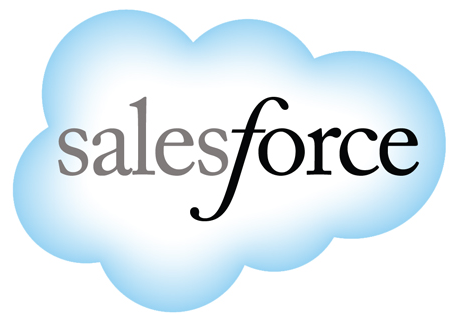 We implement SalesForce, ServiceNow and other leading SaaS. Backup and Disaster Recovery (DR) is a vital necessity for any business. Cloud-based Backup and DR solutions provide safe, fast, monitored, constant backup, and rapid data restoration at a reasonable cost. Talk to us about moving your BDR to cloud.